Elegant tone, modern well-designed homes & outstanding amenities. Bellaggio in Lake Worth Florida brings the beauty and serenity of a small Italian seaside town to South Florida with modern, well-designed homes, outstanding amenities, and a pristine setting with a vast network of lakes and preserves. The long, peninsula-shaped community is surrounded by endless lakes, lagoons and overflowing ponds, offering over 70% of the home sites a lake view. Upon approaching the community, you are greeted by the two stylish graceful manned gatehouses that sets the elegant tone of the community. Club Bellaggio, is a 36,000 square foot Grand Clubhouse with a full-time staff to direct the diverse social, recreational and sports activities. 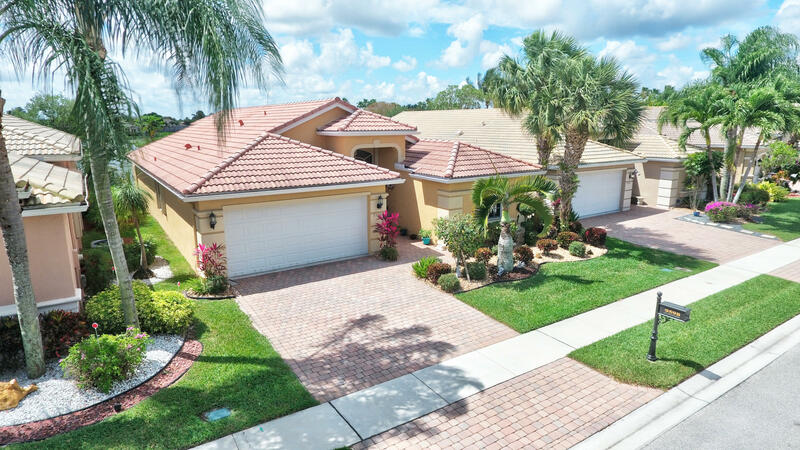 Developed by Levitt and Sons, Bellaggio is a 24 hour guard gated community in Lake Worth situated on over 560-acres with approximately eleven hundred homes. The beautiful homes and tranquil surroundings at Bellaggio attract the most discriminating homebuyer who wants the best in their active adulthood. 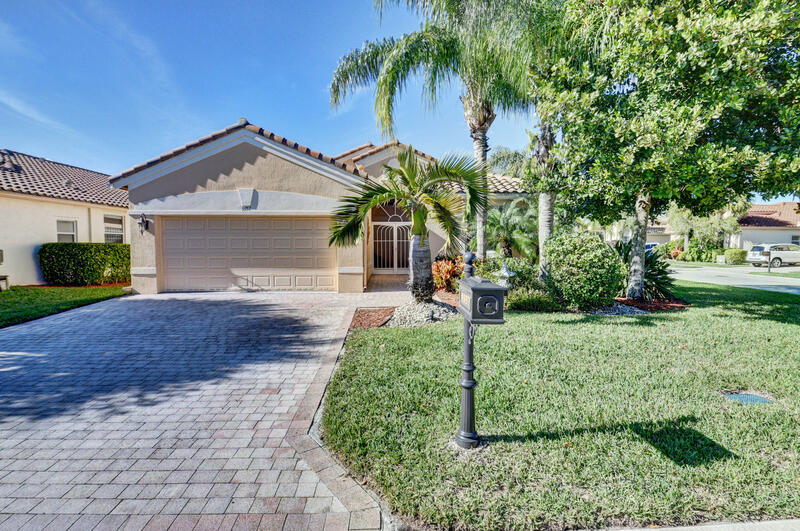 Bellaggio has two easy to reach entrances, one on Hypoluxo Road and the other on Lantana Road, nestled between Lyons Road and four forty one. The Scherer Team maintains an all-inclusive file for this community - please contact us directly for additional resources. We are always happy to assist.